Another week of living in the great green rush has passed, and the roller coaster isn’t slowing down at all. More countries around the world are opening up to the idea of cannabis as a medicine, while here in Canada we try to sort out how to keep up with demand. In the news this week, South Korea paves a way for medical pot, some of the businesses heavy hitters take dive in the stock market, and more. This is The ‘Bis weekly news roundup for November 23 to 30, 2018. South Korea (aka the fun Korea) became the first East Asian country to legalize medical weed. The decision was handed down by their National Assembly this week. According to a Google Translated version of the legislation, patients will require a recommendation from their doctor to obtain their weed. Their Department of Health will license companies to produce, import, export and study cannabis as a treatment for cancer. Patients can get their medicine from the “Korea Orphan Drug Center,” a facility in Gangnam. Perhaps you’re wondering why the roundup came out on Friday, when we specifically wrote that it would be a Thursday event just last week? It’s because we were out sipping Champaign and rubbing elbows with high society. 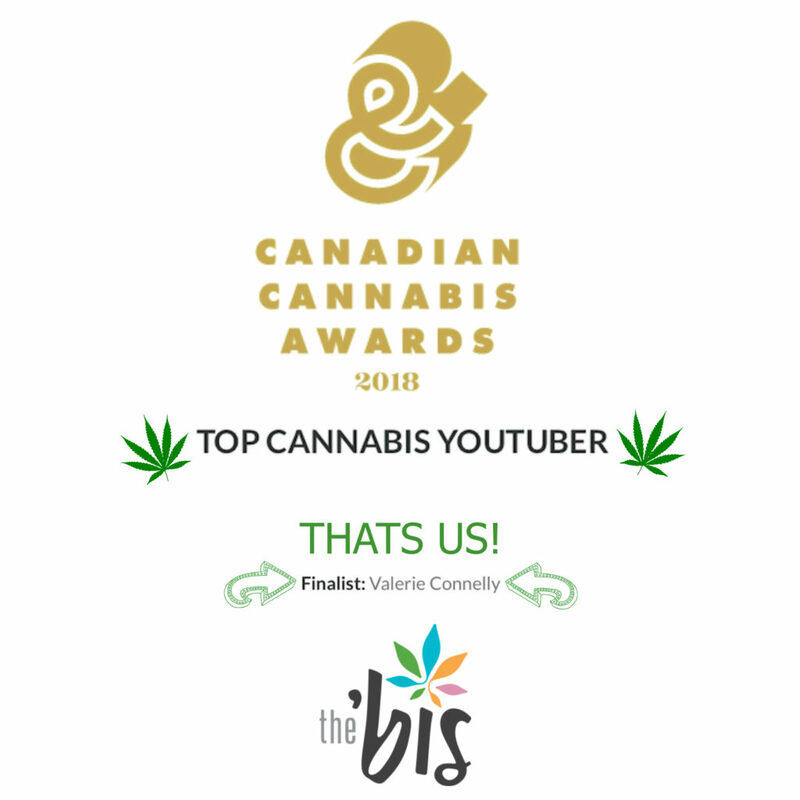 Our inaugural web series Talking the ‘Bis scored us a nomination for Top Cannabis YouTuber. Taking place in the gorgeous Carlu in downtown Toronto, this was the second ever industry awards for cannabis, ever (in history). It was a pleasure to be nominated and to attend. Rick Campanelli hosted as the best in the industry were honoured. Stats Canada has been using a new technique to figure out how much cannabis Canadians have been using. They’re testing our sewage. Yes, you read that right. Canadians eat or smoke anywhere between 400 to 1,600 tonnes of cannabis per year, according to a few months of sewage samples examined for the government. Released by Statistics Canada on Thursday, this is the first look at weed usage use through a technique called wastewater-based epidemiology. The test gauges traces of THC at 15 wastewater treatment plants in five different cities. After it’s metabolized in the body, traces of THC are left behind in human waste. 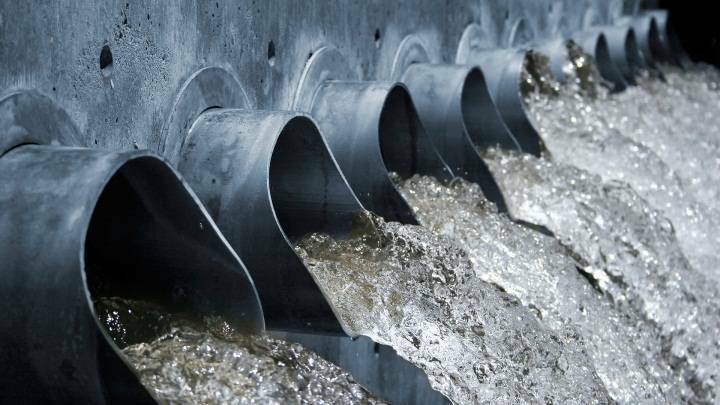 Scientists collected wastewater on the second week of each month from March to August in 2018. Aurora Cannabis and Canopy Growth’s stocks have fallen 47% and 40%, respectively, from their all-time highs. What exactly this means for the future of the industry is undecided. Some financial sites that watch cannabis are screaming to sell, now, before it gets worse. The other side of the spectrum is urging consumers to buy. 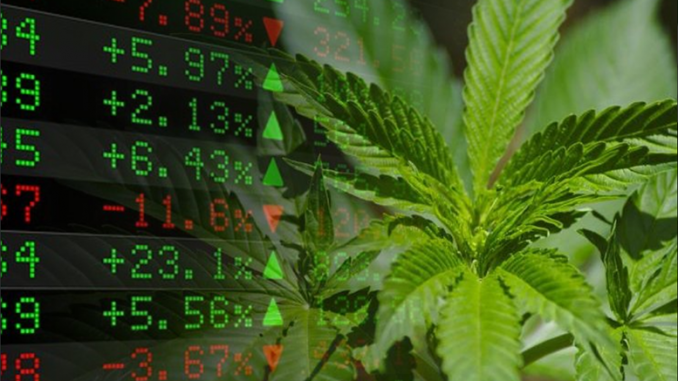 The only way to know who is right is to watch, but the soaring highs may not be over, just becoming more realistic.Cannabis, especially the recreational market, was a speculative industry that quickly became a productive industry. While there are still edibles and concentrates to come in October 2019, this is a sector that is open for business. Thinking that the bottom is about to fall out of the market is alarmist but so is believing that the run-up to legalization was an indicator of how the sector will continue to perform, is probably too optimistic. 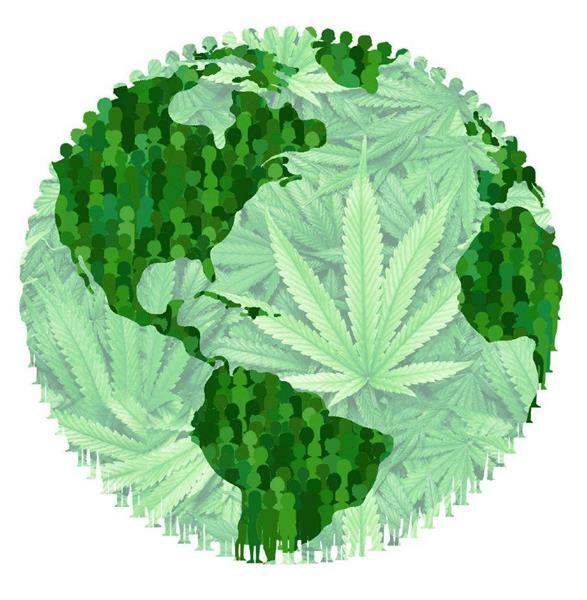 It’s easy to forget that legal corporate cannabis hasn’t been done anywhere else on the planet.